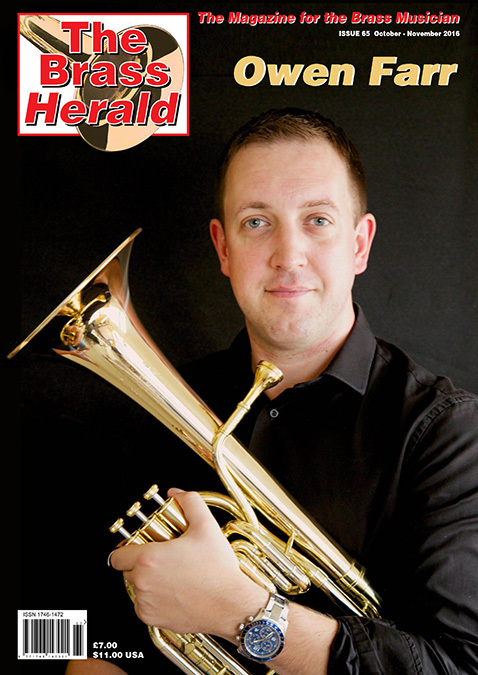 The sixty second edition (February 2016) of The Brass Herald is now published. The first issue of 2016! This bumper 92 page global magazine for the brass musician features the highest quality of the very best in brass from all over the world. 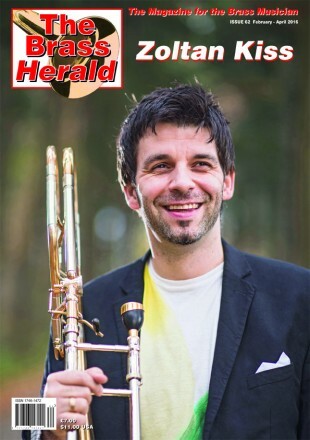 The front cover artist is the virtouso trombone player from Mnozil Brass, Zoltan Kiss. Subscribe to The Brass Herald today  you will not regret it!